Fits machines with throats up to 18"
These are the physical dimensions of the assembled frame. 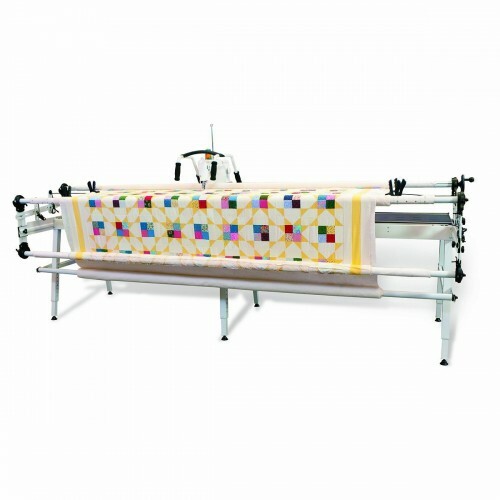 The rails on this frame include the Fabri-Fast fabric attachment system for easy fabric installation without the need for tacks, ties or tape. It's as easy as sliding the fabric into the rail slot with the provided Fabri-Fast tool. 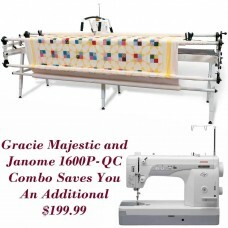 Fabric is held securely in the slot by a Fabri-Fast tube. 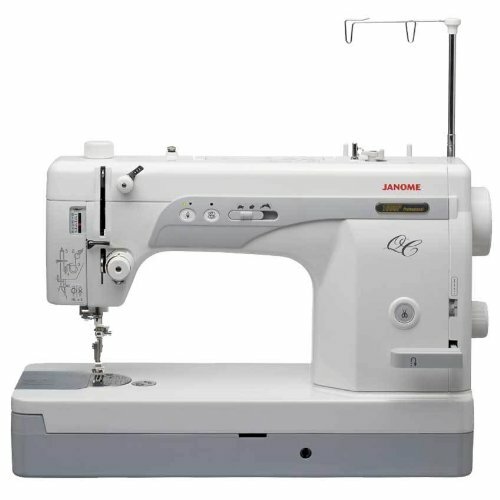 The Professional Series carriage has a smooth and precise movement that is perfect for intricate stitching. Your sewing machine should be within these dimensions to fit the carriage. Adjusting your take-up rail is easy with the convenient hand-wheel. The Majestic is the first frame to come standard with height adjustable legs. Work at the level that is most comfortable. This dual-wheel track and ball-bearing system provides smoother movement and precision.